Event: Come say hello at Fremantle Maritime Day! This Saturday, Fremantle Port is hosting the Maritime Day Expo down at Victoria Quay in Fremantle. And yours truly will be there helping out at the Coastal and Estuarine Dolphin Project (CEDP) stall! So come down, have a chat, and check out our Fin-Matching and What’s that Sound? games, research progress, and general dolphin info! There will also be free harbour boat rides, a Svitzer tug on show, the guided missile frigate HMAS Sydney open for visiting, a Navy vs Port cook-off, kids activities, live bands and other entertainment on offer. The CEDP stall will be down in B Shed, along with over 40 other maritime displays and career stalls. For the full program of what’s on, click here. 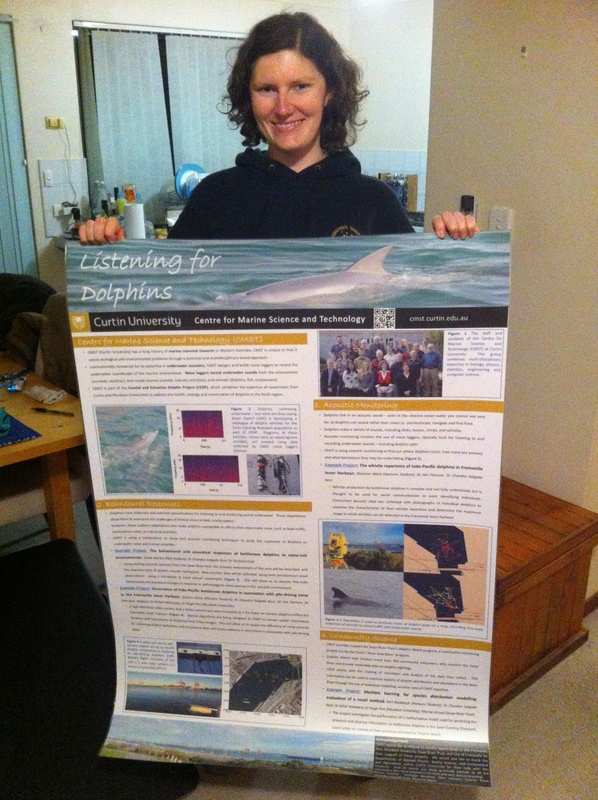 This entry was posted in Science Communication, Underwater Acoustics, Whales and Dolphins on August 29, 2013 by Sarah Marley.